Discussion in 'SN-95 and New Edge Mustangs' started by Modular Racing, Oct 13, 2015. 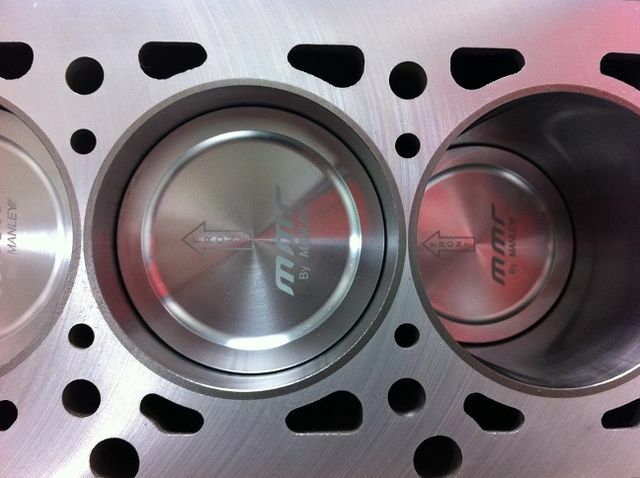 MMR is proud to continue offering some of the best shortblocks available for your 1996 - 2004 Mustang GT and Cobra. 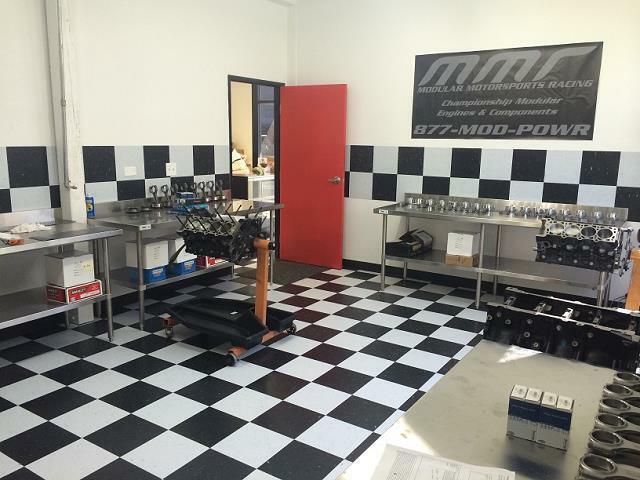 MMR Modular engines have captured more Championships and records than any other Modular engine builder. From our very own Worlds fastest and only 6 second 5.0 coyote to NMRA Racers such as Haley James and Frank Varela and their 2014 and 2015 Championships - MMR has you covered! Each and EVERY MMR shortblock is covered by a 6 Month warranty and has extended warranty options available. MMR Prides itself on customer service, we are A+ rated with the BBB, have 100% Positive feedback with Ebay. * Complete Pro Assembly and Digital Balancing for the smoothest, highest revving shortblock available, Pre-Lubricated with Royal Purple Assembly Lube and spin tested. Lastly 3 technicians sign off on your new engine prior to packaging and crating. *Complete Pro Assembly and Balancing for the smoothest, highest revving shortblock available,Pre-Lubricated with Royal Purple Assembly Lube and spin tested. Lastly 3 technicians sign off on your new engine prior to packaging and crating. *Complete Pro Assembly and Balancing for the smoothest, highest revving shortblock available, Pre-Lubricated with Royal Purple Assembly Lube and spin tested. Lastly 3 technicians sign off on your new engine prior to packaging and crating. Will MMR take a used Teksid block and machine it to work with 2v heads? 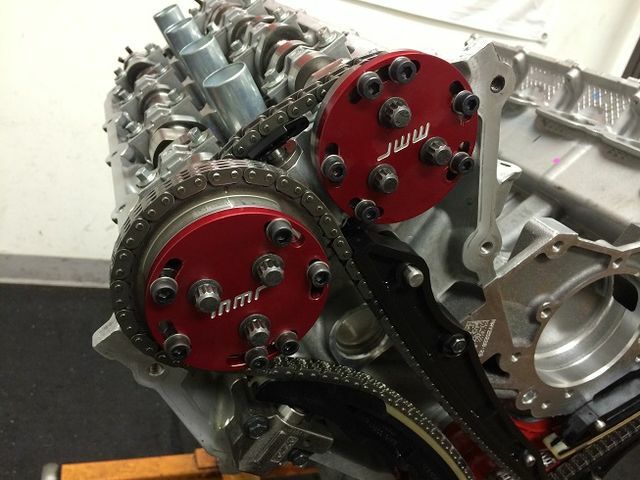 Yes, we get sent 3-4 a month for race rebuilds and forged shortblocks, let us know how we can help!